Our world is, increasingly, a digital one. Over half of the planet's adult population now spend more of their waking hours `plugged in' than not, whether to the internet, mobile telephony, or other digital media. To email, text, tweet and blog our way through our careers, relationships and even our family lives is now the status quo. But what effect is this need for constant connection really having? 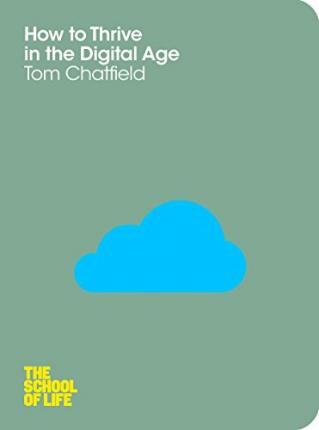 For the first time, Tom Chatfield examines what our wired life is really doing to our minds and our culture - and offers practical advice on how we can hope to prosper in a digital century.